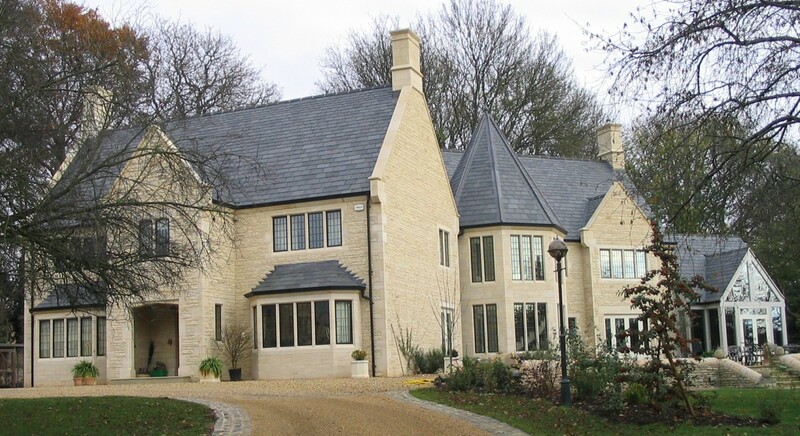 The Churchfield Stone Company is a leading manufacturer in the stone industry offering a comprehensive range of Natural English Limestone Building Materials. 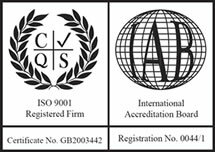 Bringing together the tradional skills of the Stonemason's craft with the efficiency of modern machinery and innovative production methods has ensured that Churchfield always offers an end product of consistent quality. Block stone is sourced from selected specialist local and national English quarries, enabling the company to put forward a choice of limestones of differing tones of colour, character and finish. A Standard Range of building materials, complying with today's building standards, is readily available alongside a personal and informed bespoke service catering for any specifications - from design to production to installation. Along side of this, Churchfield is becoming increasingly known for its range of Natural English Limestone Flooring - tiles produced from only English quarried blockstone, resulting in a small but versaltile range whose character and appeal grows with maturity and care.